Hi Investors. Today we are going to discuss one of the most basic topics for a beginner- How to invest in share market? I have been planning to write this post for a number of days as there are many people who are willing to invest, however, do not know how to invest in share market. 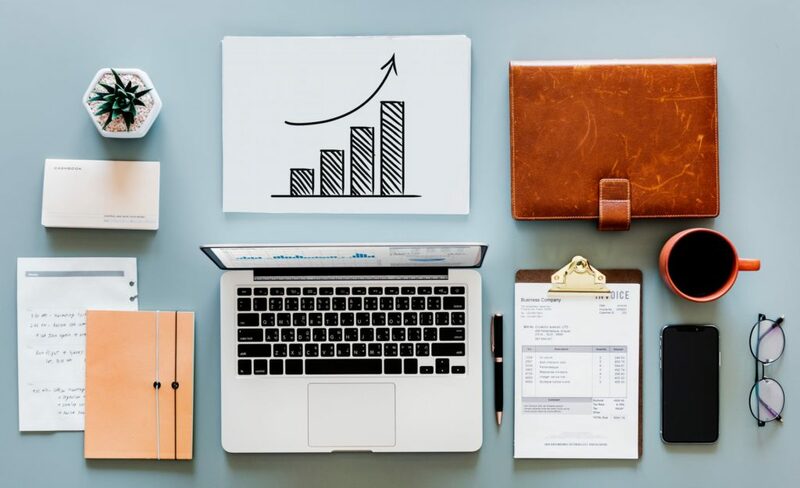 Please note that this post might be a little longer as I am trying to cover all the basics that a beginner should know before entering the stock investment world. Make sure that you read the article till the end, cause it will be definitely worthwhile reading it. You can have your savings account in any private/public Indian bank. 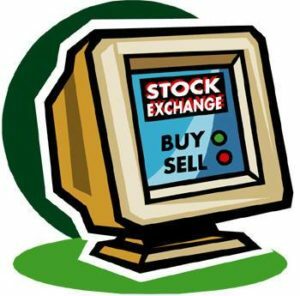 Where to open your trading and demat account?– This will be discussed later in this post on the section ‘choose your stock broker’ (STEP 5). Get your documents ready. If you do not have a PAN card, then apply as soon as possible (if you are 18 years old or above). When you are new to the stock market, you enter with lots of dreams and expectations. You might be planning to invest your savings and make lakhs in return. Although there are hundreds of examples of people who had created huge wealth from the stock market, however, there are also thousands who didn’t. Here are few cautionary points for people who are just entering the world of investing. If you have any kind of debts like education loan, credit card dues, car loan debts etc, then pay them first. There is no point of wasting your energy to give all the returns you made from the market as interests of your debts. Pay down your debts before entering the market. Stop right there if you are planning to invest your next semester tuition fee, next month flat rent, savings for your daughter’s marriage which is going to happen next year or any similar reasons. Only invest the amount that won’t affect your daily life. In addition, investing in debts/loans is really a bad idea, especially when you are new and learning how to invest in share market. The cash in hand doesn’t just servers as your emergency fund. It also serves as your key to freedom. You can take big steps like changing your little flat, or quit your annoying job or simply shifting to a new city, only when you have cash in hand. Do not get trapped by investing all your money and later losing your freedom. Do not sacrifice your personal freedom in the name of financial freedom. It’s important to start with defining your investment goals. Start with end goals in mind. Know what you want. The time frame for different investment goals will be different. 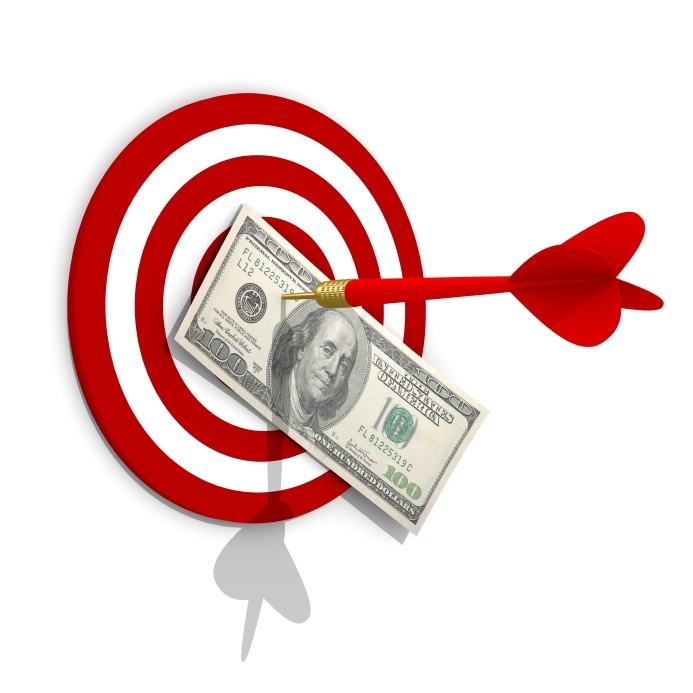 Your goal can be anything like buying a new house, new car, funding your higher education, marriage, retirement etc. If you are investing for your retirement, then you have a bigger time frame compared to if you are investing for your higher education. When you know your goals, you can decide how much you want and for how long you have to remain invested. Also read: Why Goal-Based Investing? Now that you know your goals, you need to define your strategies. You might need to define whether you want to invest in the lump sum (a large amount at a time) or by SIP (systematic investment plan). Step 3: Read some investing books. 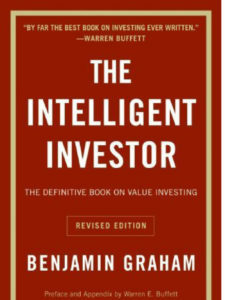 Besides, there are a couple of more books that you can read to build good basics of the stock market. You can find the list of ten must-read books for Indian stock investors here. They are traditional brokers who provide trading, research, and advisory facility for stocks, commodities, and currency. These brokers charge commissions on every trade their clients execute. They also facilitate investing in Forex, Mutual Funds, IPOs, FDs, Bonds, and Insurance. Discount brokers just provide the trading facility for their clients. They do not offer advisory and hence, suits for a ‘do-it-yourself’ type of clients. They offer low brokerage, high speed and a decent platform for trading in stocks, commodities and currency derivatives. 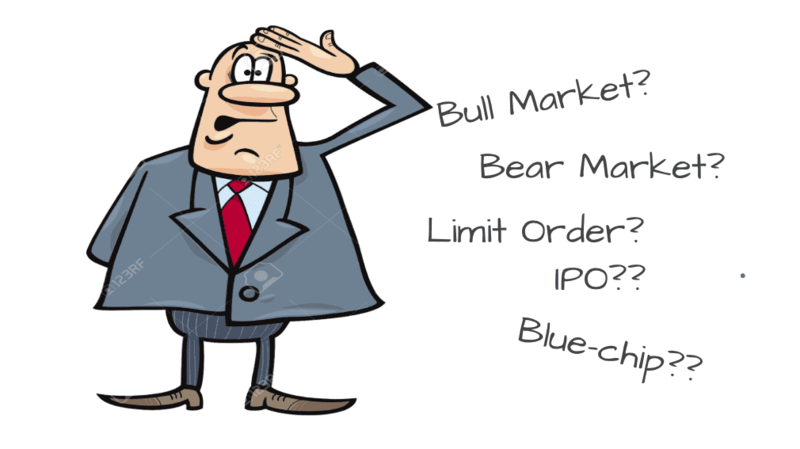 Few examples of discount brokers are Zerodha, ProStocks, RKSV, Trade Smart Online, SAS online etc. I will highly recommend you to choose discount brokers (like Zerodha) as it will save you a lot of brokerage charges. Zerodha (discount broker) charges brokerage of 0.01% or Rs 20 (whichever is lower) per executed order on Intraday, irrespective of a number of shares or their prices. For delivery, there is zero brokerage charge in Zerodha. Further, as this amount is charged on both sides of the transaction (buying & selling), hence you have to pay a total of Rs 550 for the complete transactions in ICICI direct (way too expensive than Zerodha). In short, if you are planning to open a new trading account, I would recommend opening accounts in discount broker such as Zerodha so that you can save lots of brokerages. ICICI Direct- How to Buy/Sell Stocks? Step 5: Start researching common stocks and invest. Start noticing the companies around you. If you like the product or services of any company, dig deeper to find out more about its parent company, like whether it is listed on the stock exchange or not, what is its current share price, etc. Most of the products or services that you use in day to day life — From soap, shampoo, cigarettes, bank, petrol pump, SIM card or even your inner wears, there is a company behind everyone. Start researching about them. For example- if you’ve been using HDFC debit/credit card for a long time and satisfied with the experience, then investigate further about HDFC Bank. The information of all the listed companies in India is publicly available. Just a simple google search of ‘HDFC share price’ will give you the following pieces of information. Similarly, if your neighbor bought a new Baleno car lately, they try to find out more about the parent company, i.e. Maruti Suzuki. What other products it offers and how is company performing recently- like how are its sales, profits, etc. You do not need to start investing in stocks with hidden gems. Start with the popular large-cap companies. And once you are comfortable in the market, invest in mid and small caps. You can simply use an excel sheet to track the stocks. Miscellaneous stock- for the other stocks that you want to track. This way, you can easily follow the stocks. Further, there are a number of financial websites and mobile apps that you can use to keep track of the stocks. Related post: 7 Best Stock Market Apps that Makes Stock Research 10x Easier. Its always good to have an exit plan. There are two ways to exit a stock. Either by booking profit or by booking loss. If your investment goals are met, then you can exit the stocks happily. Further, if the stock has fallen under your risk appetite level, then again exit the stock. Also, keep in mind the time frame till which you want to remain investing before exiting. It’s really important that you know how to take out your money. Additional points to take care of. Do not put all your money on the market in the beginning. Start small and test what you have learned. You can start even with an amount of Rs 500 or 1000. For the beginners, it’s more important to learn than to earn. You can invest in large amount once you have more confidence and experience. It’s really important that you diversify your portfolio. Do not invest all in just one stock. Buy stocks from companies in different industries. For example, two stocks of Apollo Tyres and JK Tyres in your portfolio won’t be called as a diversified portfolio. Although the companies are different, however, both companies belong to the same industry. If there is a recession/crisis in tyre sector, then your entire portfolio might be in RED. A diversified portfolio can be something like Apollo tyres and Hindustan Unilever stocks in your portfolio. Here, Apollo Tyres is from Tyre industry and Hindustan Unilever is from FMCG industry. Both the stocks are from different industry in this portfolio and hence is diversified. These are the stocks of those reputed companies who are in the market for a very long time, financially strong and have a good track record of consistent growth and returns in the past many years. For example- HDFC banks (leader in the banking sector), Larsen and turbo (leader in the construction sector), TCS (leader in the software company) etc. Few other examples of blue-chip stocks are Reliance Industries, Sun Pharma, State bank of India etc. These companies have a stable performance and are very less volatile. That’s why blue-chip stocks are considered safe to invest compared to other companies. It’s recommendable for the beginners to start investing in blue chips stocks. As you gain knowledge and experience, you can start investing in mid-cap and small-cap companies. Also read: What are large-cap, mid-cap and small-cap stocks? This is the biggest reason why people lose money in the stock market. 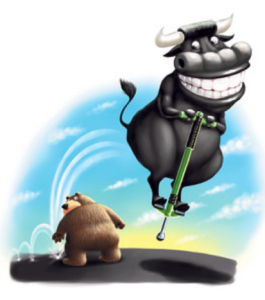 They do not carry enough research on the stocks and blindly follow their friends/colleague’s tips and advice. The stock market is very dynamic and its stock price and circumstances change every second. Maybe your friend has bought that stock when it was underpriced, however now it’s trading at a higher price range. Maybe, your friend has a different exit strategy than yours. There are a number of factors involved here, which may end up with you losing the money. Avoid investing in tips/advice and do your own study. I know a number of people who have lost money by blindly following the crowd. One of my colleague invested in a stock just because the stock has given double return to another of my college in 3 months. He ended up losing Rs 20,000 in the market just because of his blind investing. Will you buy ABC company which produces Vinyl sulphone easter and dye intermediates even though you have zero knowledge of the chemical industry? If you will, then it’s like giving some stranger 1 lakh rupee and expecting him to return the money with interests. If you are lending money to someone, you ask a number of questions like what he does, what is his salary, what is his background etc. However, while investing Rs 1 lakh in a company which people do not understand, they forget this common logic. Do not set unrealistic expectations for the stock market. If you want to make your money double in one month, from the stock market, then you have set your expectations wrong. Have a logical expectation form the market. People are happy with 4% simple interest from the savings account, but a return of 20% in a year sounds underperformance for them. Do not get distracted if your portfolio starts performing too well or too bad in the first few months of investing. Many people increase their investment amount just in few weeks if they see their stock doing too well, and ends up losing in long run. Similarly, many people exit the market soon and are not able to get profits when their stocks start performing. Have discipline and follow your strategy. The stock investment gives the best returns when you invest for long term. Do not invest in lump sump at just one time and wait for the next 10 years to see how much returns you got. Invest regularly whenever you get a good opportunity. Further, increase the investment amount as your savings increases. Keep learning and keep growing. The stock market is a dynamic place and changes continuously. You can only keep up with the stock market if you also continue your education. Besides, there are a number of more lessons which you will learn with time and experience. Ready to start your journey to become a succesful stock market investor? If yes, then here’s an amazing course for newbie investors: HOW TO PICK WINNING STOCKS? That’s all for this post on how to invest in the share market. I hope this is helpful to the readers. If you have any doubts, feel free to comment below.